JMX Brands, the parent company of the largest online retailer of Amish furniture at www.dutchcrafters.com, awarded Staff Accountant Gwen Heaton with the first annual Built to Last Award at the company’s 15th anniversary party. The award was presented by Vice President Linse Miller to Heaton in recognition of her work ethic, ability to evolve with the company and loyalty. The eight-year veteran of the organization has assisted in several roles since being hired in 2009, including customer service, sales, shipping and bookkeeping. Some of Heaton’s impressive numbers include cutting about 25,000 checks and processing over 44,000 orders. 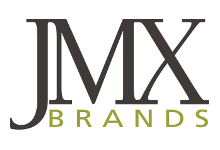 The JMX Brands Built to Last award will be given once a year to one veteran employee in appreciation of his or her solid work ethic, depth and breadth of knowledge, and long-term contributions. 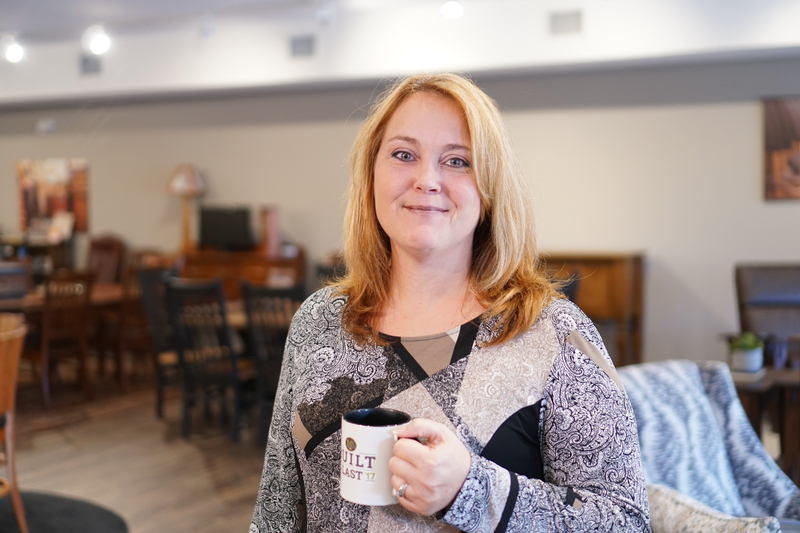 Heaton received a “Built to Last” mug, a gift card to Starbucks, and a $25 Kudos Kash, a company initiative where solid wood samples with different values can be turned in for rewards, to commemorate her achievements.